Sambhav Group is a diversified group engaged in Technical Textiles, Spinning, Sewing Threads & Warehousing in the vibrant city of Raipur, Chhattisgarh. We, at Sambhav Group, have always believed in a judicious mix of age old conservatism and experience coupled with youthful enthusiasm, exuberance and dynamism. 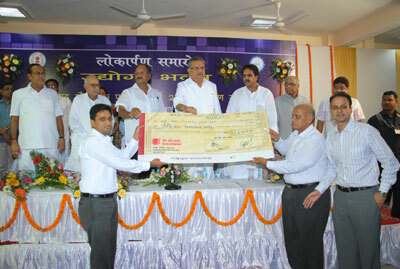 The group has been promoted by Shri Bhagwati Lal Jain, a pioneer in the textile industry. He has been ably supported by his sons Shri Rahul Jain, Shri Vikram Jain and Shri Vipul Jain who have strived passionately to build up a textile and warehousing conglomerate. The promoters of Sambhav Group are backed with 35 years of Textile experience, and are recognized as one of the prominent specialty textile manufacturers of Central India. 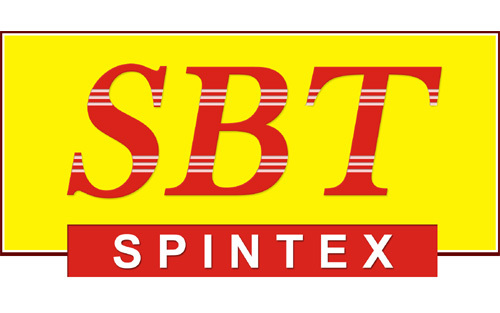 SBT SPINTEX is a pioneer in manufacturing Polyester / Cotton / blended yarns – Combed & Carded with the count range 6s to 60s, for knitting, weaving and sewing thread applications. The company rests its pride on the state-of-art infrastructure that is fully incorporated with the most modern machinery required for the production of the sophisticated Polyester, Cotton & blended yarn and Sewing Threads. The company is also engaged in specialty treatment of yarns to make high quality Sewing Threads & Bag Closing Industrial Threads in all sizes of retail / industrial packing viz Hank, Thread Balls, Cones, Tubes, etc. SBT TEXTILES PVT. LTD. is one of the leading Nonwoven Interlining manufacturers of the country. It manufacturers Chemical Bonded & Thermal Bonded Nonwoven Interlinings by using state of the art German technology. Inspired by dynamic leadership and profound foresightedness, it has created a niche brand name and achieved pan-India leadership position in its specialty product. It boasts of an extremely efficient retail distribution network spanning more than 150 cities across the country. The technical textiles manufactured by the company has a wide usage in Industrial & Automotive Filtration, Garment sector, Wedding Cards, Floral Bouquets, Disposable Napkins, Chef Caps, Shoe Shine, Seat Head covers, etc. SBT Textiles Pvt. Ltd. has several awards and accolades to its credit vindicating its leadership position in technical textiles, the most recent being awarded by the Honorable Chief Minister of Chhattisgarh Shri Raman Singh Ji with the Chhattisgarh State Industry Award (MSME) - 2nd Prize for 2011-12 year. Sambhav Group's Warehousing division boasts of a constructed area of more than 2 lakh sq.ft. of constructed area under possession already & a target of 5 lakh sq.ft. by the end of fiscal year 2020-21. With a thought to transform the way the warehousing industry worked and a vision to offer integrated warehousing management solutions, Sambhav Group conceptualized the professional warehousing approach and eventually carved out a complete warehousing division to meet the needs of multinational corporations in a systematic and focused manner. An alliance of unwavering will, steely determination and matchless focus on impeccable customer service, we provide a range of world-class supply chain services and facilities that are inventive, cost-effective and highly efficient. 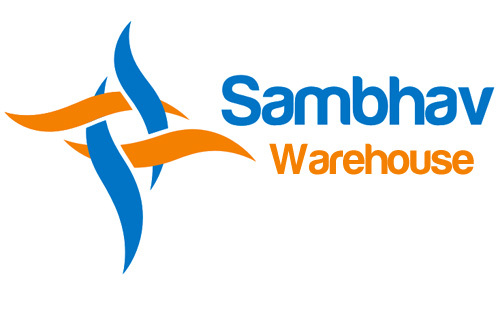 Sambhav Warehouse situated at Ring Road No. 2, Raipur boasts of a warehouse complex situated at an extremely convenient and accessible location near the demand points as well as centre hub for up-country and down-country transportations. It is a recognized leader in the field of warehousing in Chhattisgarh and the first ISO certified private warehouse in Chhattisgarh.